Thanks for this interview! 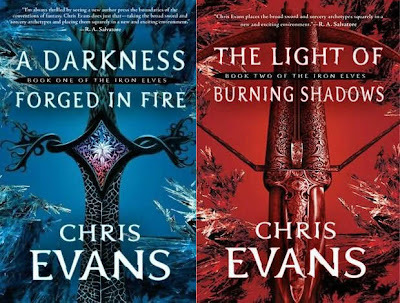 I just finished the first Iron Elves book and it was a lot better then I went in expecting. A lot of people give it a hard time in some of the reviews but I thought it was good. After reading several reviews I liked to read this interview. It's good to get some information about the people behind books. And now I think I should read the Iron Elves books.